Diana Norma Szokolyai is a writer and Executive Artistic Director of Cambridge Writers’ Workshop. Her edited volume, CREDO: An Anthology of Manifestos and Sourcebook for Creative Writing, will be released by C&R Press on March 7, 2018. She is author of the poetry collections Parallel Sparrows (honorable mention for Best Poetry Book in the 2014 Paris Book Festival) and Roses in the Snow (first runner-­up Best Poetry Book at the 2009 DIY Book Festival). She also records her poetry with musicians and has collaborated with several composers including David Krebs (US), Robert Lemay (Canada), Claudio Gabriele (Italy), Peter James (UK), Jason Haye (UK), and Sebastian Wesman (Estonia). Diana Norma is a founding member of the performing arts groups Sounds in Bloom, ChagallPAC, and The Brooklyn Soundpainting Ensemble. Her poetry-music collaboration with Flux Without Pause, “Space Mothlight,” hit #16 on the Creative Commons Hot 100 list in 2015, and can be found in the curated WFMU Free Music Archive. Her work has been recently reviewed by The London Grip and published in VIDA: Reports from the Field, The Fiction Project, Quail Bell Magazine, Lyre Lyre, The Boston Globe, Dr. Hurley’s Snake Oil Cure, The Dudley Review and Up the Staircase Quarterly, The Million Line Poem, The Cambridge Community Poem, and elsewhere, as well as anthologized in Our Last Walk, The Highwaymen NYC #2, Other Countries: Contemporary Poets Rewiring History, Always Wondering, and Teachers as Writers. She is currently at work on her next book and an album of poetry & music. Diana Norma holds a M.A. in French (UCONN, La Sorbonne) and an Ed.M in Arts in Education (Harvard). Alex Carrigan is from Newport News, Virginia and attended college at Virginia Commonwealth University. He graduated this year with a degree in print/online journalism and a minor in world cinema. He is currently an managing intern for the Cambridge Writers’ Workshop, as well as Staff Film Reviewer for Quail Bell Magazine. He has written articles for The Commonwealth Times and has had work featured in Luna Luna Magazine. He is also a creative writer and have had work published in Amendment Literary Journal, Life in 10 Minutes, Realms YA Fantasy Literary Magazine, and in Poictesme Literary Journal, of which he was a staff member for four years, two years in which he was deputy editor-in-chief. Adi Hernández is a Chicana/Latina writer from Atlanta, GA with roots in San Luis Potosi, Mexico. She serves as a youth counselor for marginalized youth at a community center in southwest Atlanta through Americorps. She earned her B.A. in Creative Writing from Knox College in Galesburg, IL and aspires to continue studying for her M.F.A. Adi currently has the honor of being mentored by Randy Ribay through the Writers & Illustrators of Color Mentorship Program offered by People of Color in Publishing. She is currently at work on her first novel along with a short story collection, both of which focusing on family ties in the Latino culture. Kendall Morris is a California-born poet, currently working at a coffee shop and writing in Denver. Her poetry has appeared in The Chicago Review of Books’ literary magazine Arcturus, Anastamos, and was recently chosen as a finalist in The South Hampton Review’s 2019 Short Short Fiction Contest. 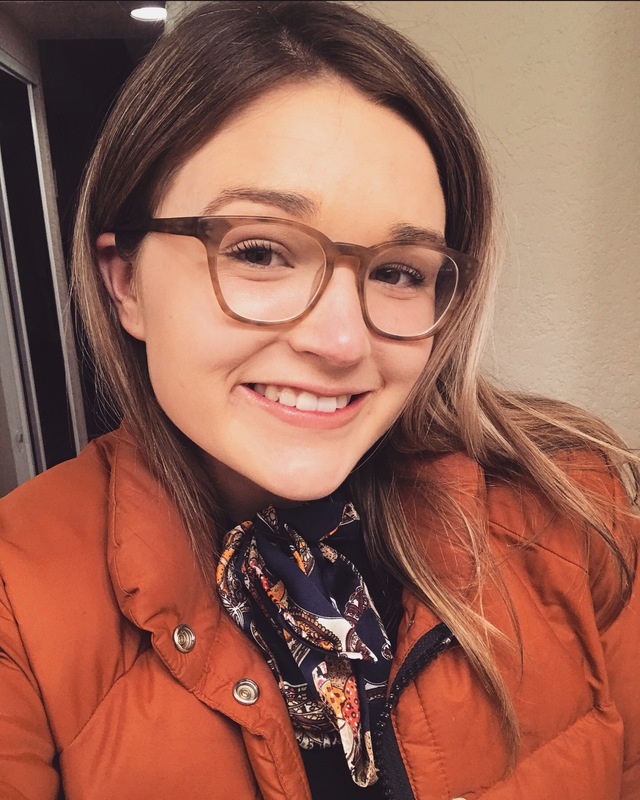 She graduated from the University of Denver with a major in creative writing and a minor in philosophy in 2018. Her undergraduate thesis was written under the mentorship of Graham Foust and Bin Ramke, and was the recipient of DU’s Mary Cass Award. 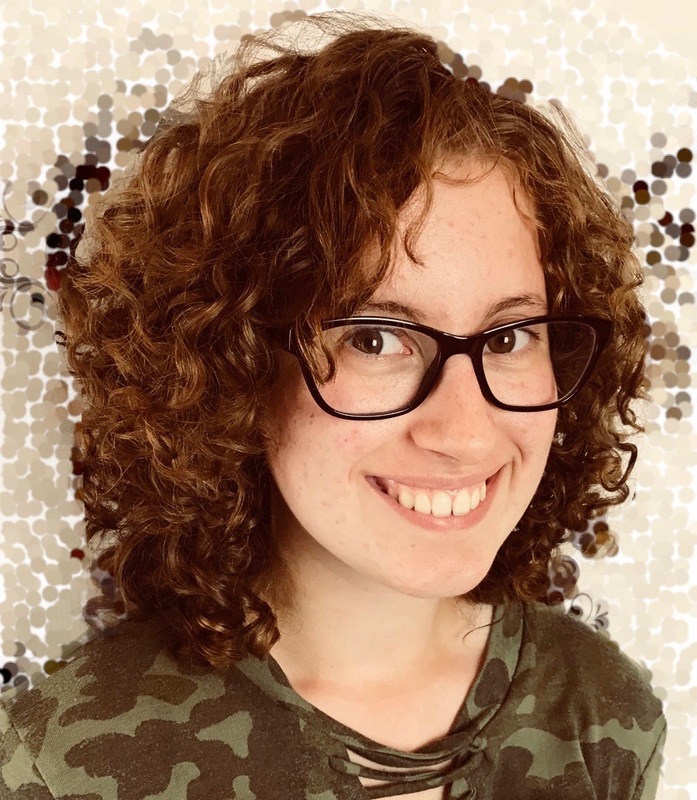 Allison Jarvis is a college student at the University of Maine at Farmington working towards a BFA in Creative Writing along with a minor in video and theater. During her time in high school, she studied Video Production at the Sanford Regional Technical Center and won two Tommy awards at the Sanford International Film Festival and a Golden Globe at the Portland Youth Film Festival. She has also won several Literary Achievement Awards for a creative writing event she has participated in every year since elementary school. She is studying creative writing in the hopes to one day write and publish a series of young adult novels. During her spare time (when she’s not reading), she combines her love for video and literature by uploading videos to her book review channel, Chapter Zero. While fantasy and weird fiction is her go-to, she hopes to learn more about all the different forms of story-telling that there are. Gregory Crosby‘s poems have appeared in Court Green, Epiphany, Copper Nickel, Leveler, Ping Pong & Rattle, among others. He is co-curator of the long- running EARSHOT reading series and is co-editor, with Jillian Brall, of the online poetry journal Lyre Lyre. 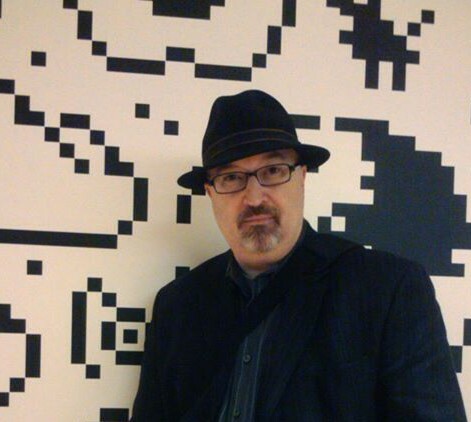 He has served as a host and panelist for several Cambridge Writers’ Workshop events, including 2012 & 2013 Brooklyn Lit Crawl, the 2012 Mass Poetry Festival, and our live radio shows. Jonah Kruvant is one of the Cambridge Writers’ Workshop’s NYC area program organizers, a writer, English teacher, and student of the world. Jonah Kruvant received his Bachelor’s degree from Skidmore College, his Master’s degree in Teaching from Fordham University, and his MFA degree from Goddard College. His debut novel, The Last Book Ever Written, was published by PanAm Books, and his work has appeared in Digital Americana, On the Verge, and LIMN Literary and Arts Journal. 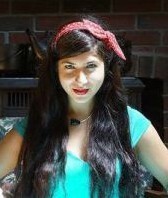 Jessica Reidy is a mixed-Romani (Gypsy) heritage writer from New Hampshire. She earned her MFA in Fiction at Florida State University and a B.A. from Hollins University. Her work has been nominated for a Pushcart, and has appeared in Narrative Magazine as Short Story of the Week, The Los Angeles Review, Arsenic Lobster, and other journals. She’s a staff-writer and Outreach Editor for Quail Bell Magazine, Managing Editor for VIDA: Women in the Literary Arts, Visiting Professor for the Cambridge Writer’s Workshop retreats, and Art Editor for The Southeast Review. 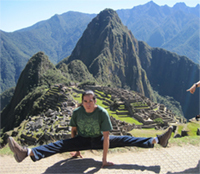 She also teaches yoga and occasionally still works her family trades, fortune telling and dance. Jessica is currently working on her first novel set in post-WWII Paris about Coco Charbonneau, a half-Romani burlesque dancer and fortune teller of Zenith Circus, who becomes a Nazi hunter. Kathleen Spivack is the author of A History of Yearning, winner of the Sows Ear International Poetry Prize 2010, first runner up in the New England Book Festival, and winner of the London Book Festival; Moments of Past Happiness (Earthwinds/Grolier Editions 2007); The Beds We Lie In (Scarecrow 1986), nominated for a Pulitzer Prize; The Honeymoon (Graywolf 1986); Swimmer in the Spreading Dawn (Applewood 1981); The Jane Poems (Doubleday 1973); Flying Inland (Doubleday 1971); Robert Lowell, A Personal Memoir (forthcoming 2011) and a novel, Unspeakable Things. She is a recipient of the Allen Ginsberg Poetry Award 2010, the 2010 Erica Mumford Award, and the 2010 Paumanok Award. Published in numerous magazines and anthologies, some of her work has been translated into French. Other publications include The New Yorker, Ploughshares, The Atlantic Monthly, Poetry, Massachusetts Review, Virginia Quarterly, The Southern Review, Harvard Review, The Paris Review, The Kenyon Review, Agni, New Letters, and others. Her work is featured in numerous anthologies. She has also won several International Solas Prizes for “Best Essays.” Ms. Spivack is a senior advisor to the Cambridge Writers’ Workshop. * Former CWW Board Members include Anna-Celestrya Carr, Casey Lynch, Alyssa Goldstein Ekstrom, Rachel Kurasz, Katy Miller, Max March-Steinman, Samantha Milowsky, Erynn Porter, Ian Singleton, Shannon O. Sawyer,Tara Skurtu, Emily Smith, Emily Teitsworth, Megan Tilley, Amanda Toronto, Roxane van Beek, and Derek JG Williams.